Dental appointments should be a breeze, and at our convenient Warrington office, we make your visit as smooth as possible. Our easily accessible office is located at 1501 Main Street, Suite 240, Warrington, PA 18976. If you would like to bring your child to the office for dental care after the school day, nearby campuses include Central Bucks High School South, Mill Creek Elementary School, and Tamanend Middle School. Call us today to schedule an appointment at (215) 433-1835. When you and your family visit our office in Warrington, you’ll be greeted with a warm welcome and our friendly staff will make you feel right at home. You can relax while your child enjoys our kids’ play area, which includes an iPad station and TVs, plus a prize machine to collect a well-earned after-appointment reward. 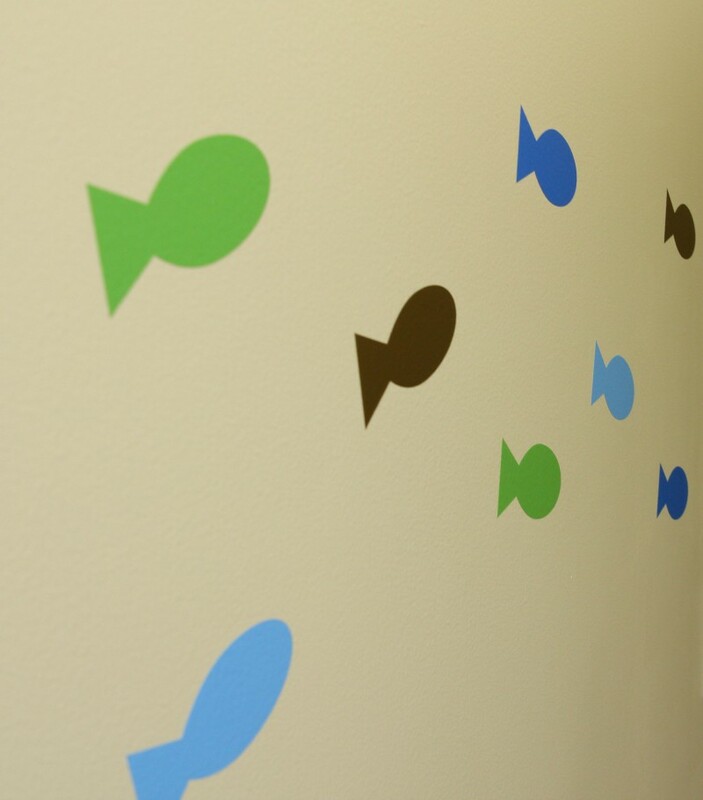 If you’re looking for a friendly dental office to call home, give us a call to schedule an appointment at (215) 433-1835 or visit us at 1501 Main Street, Suite 240, Warrington, PA 18976.
get in touch to schedule your child's next appointment!